Our homes are often very expensive to run. With the increase in electricity and water rates over the years we can end up in a situation where we are spending far too much on these unavoidable necessities. However, it’s fair to say that there are many things within our control which we can do to reduce these costs spiralling out of control. If you are in a situation where you feel that you could be driving down your spending on electricity and water, then check whether you are doing some of the following things or could look to start doing. 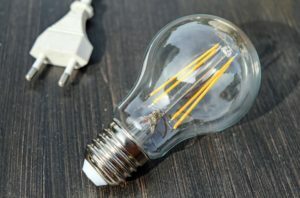 One very quick win you can do is to change all of the light bulbs in your house to energy savers or LED’s. These types of light bulbs use much less energy to run and so are far more efficient. Obviously with reduced energy usage so the electricity bills will drop and whilst this might only seem a small amount at first when added up across the year they can make a significant reduction. 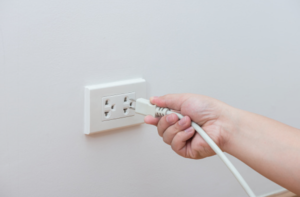 Have a look around your house at all of the electrical items you have plugged in. Now how many of those are switched on at the plug or are on standby such as your stereo or television set? Whilst these items are plugged in they will draw a small amount of charge from the mains and all of these combined will add up. Consider how often these things are drawing electricity without being used and your basically throwing money in the bin. When something is not being used whenever possible unplug it. You might think that your home is basically sealed from the elements and that air cannot easily get in and out. However, sealing around all of your windows, when damaged or improperly installed could be costing you a fortune across the year. Consider your heating costs, if you are paying a lot for your heating and the sealing is not adequate then much of this hot air you are paying for is just pouring out of the house so you are wasting your money. In addition to this check what your insulation is like. Hot air rises and so a lot of heat will be lost through the roof of a house if you have poor insulation. Have it checked to make sure that you are conserving as much heat as possible. Do yourself a favour and have your heating run off a timer. It is fair to say that we will sometimes leave heating on when we don’t necessarily need it and so we are just spending money unnecessarily. This applies equally to cooling your home in the warmer months. Something as simple as a timer or programmable thermostat will save you a lot of money and you can even set it to be in use at just the right times such as heating your home ready for when you return from work. You can save yourself a lot of money by just turning down the temperature of your water heater a small amount. This will be almost unnoticeable but it will add up and make a big difference over time. 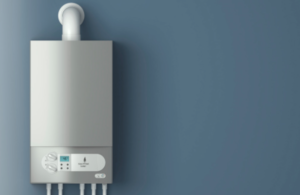 The water is often heated too much anyway and it is not needed so help your finances out by making a slight reduction to your water heater settings. Another great way of conserving heat inside your home or reducing it entering the property is through having your windows tinted. Doing this will trap the hot air inside your home in the colder months and block it out during the hotter periods. 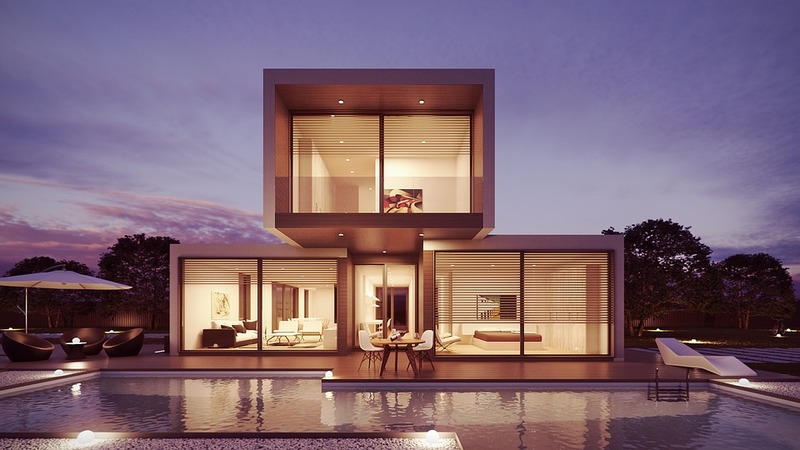 There are numerous things you can have done to windows and a local supplier such as Solar Graph Glass Tinting will be able to easily install them for you. Whether its tinted windows or affordable glass frosting you could be saving yourself a lot in maintenance bills by having certain treatments applied to your window panes in the house.